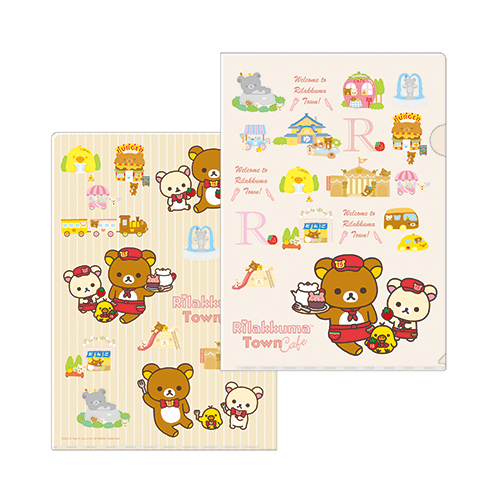 This year marks the 15th anniversary for Rilakkuma. 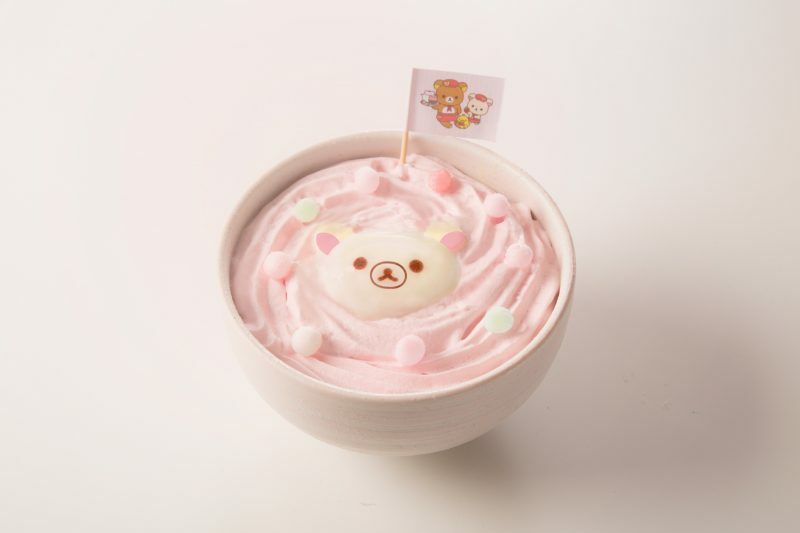 The Rilakkuma Town Cafe (リラックマタウンカフェ) that was a great success earlier this year in spring is making a comeback in Osaka this summer! 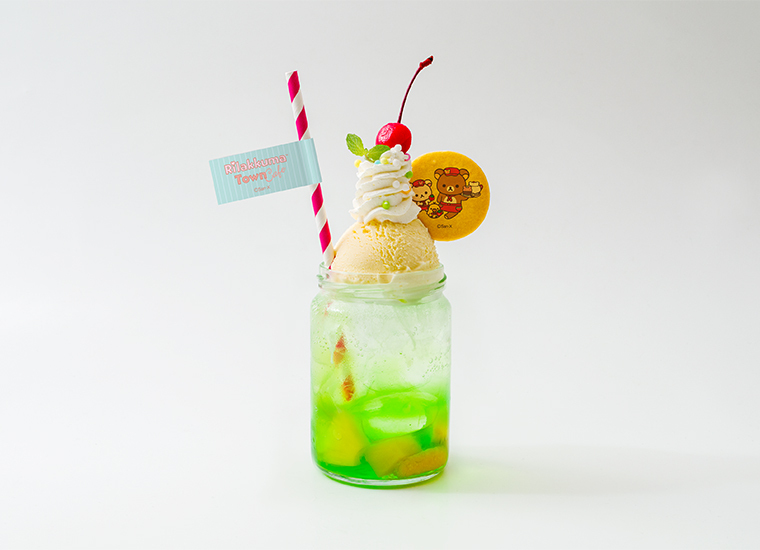 The cafe will be open at DELASOUL CHARBON in Abeno Q’s Mall from Friday 31st August and will close on the national holiday Monday 8th October. 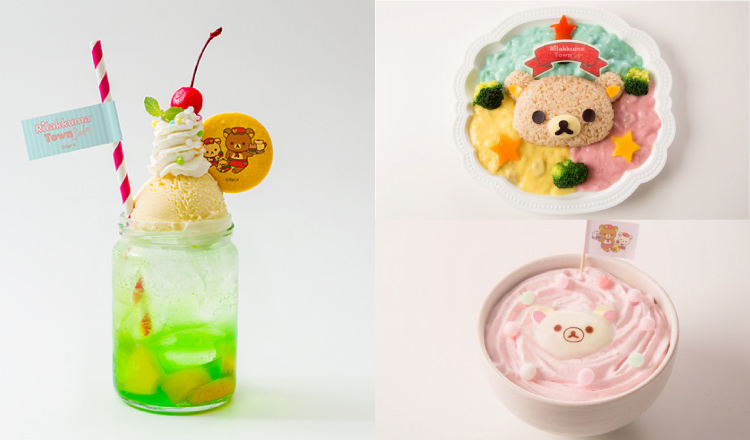 From the Citron Melon Cream Soda to the Three-coloured Rilakkuma Stew and Korilakkuma’s Fluffy Curry Udon, the Osaka-limited edition menu is full of photogenic treats! 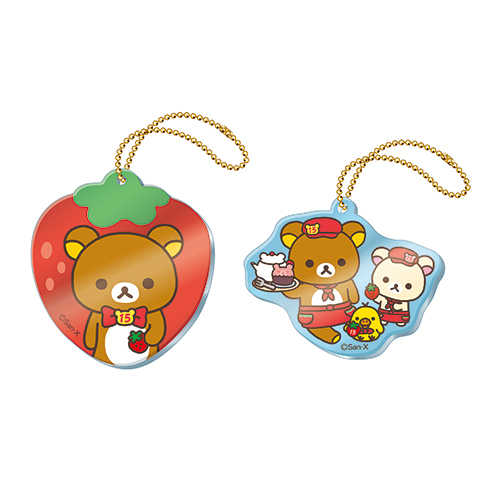 The cafe is also selling limited edition goods specifically designed for this occasion, including clear files, keyrings and much more! 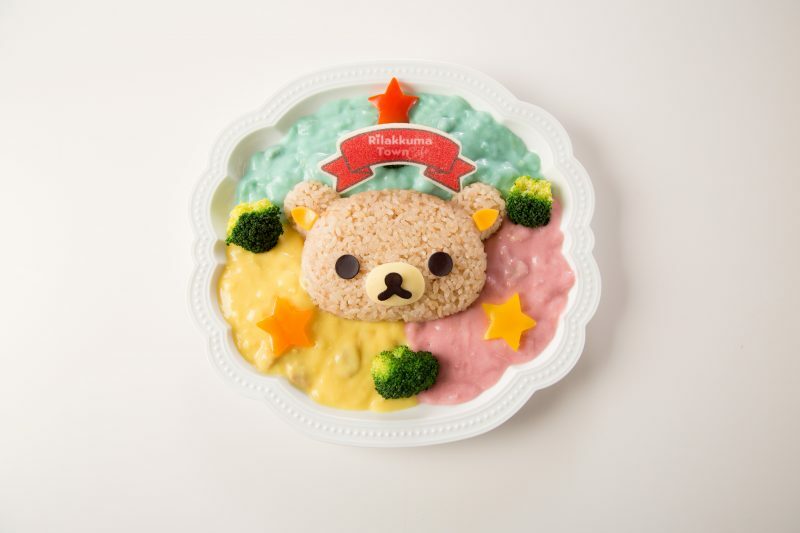 Let’s celebrate Rilakkuma’s 15th anniversary together! 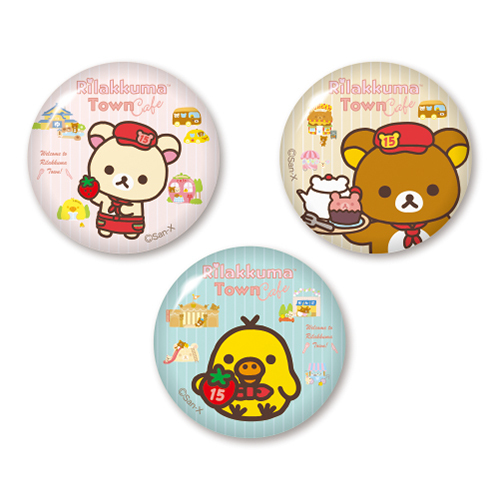 ♪ Don’t forget to reserve in advance!